DAVID GILMOUR is an award-winning journalist and author of Lost Between Houses and Perfect Night to Go to China. The Film Club, a father-son memoir, is his most recent critically acclaimed book. 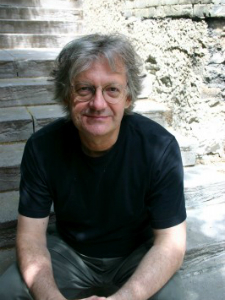 Gilmour is the Pelham Edgar Visiting Professor at Victoria College, University of Toronto, and lives in Toronto.